Independent IT, telecommunications and electrical service providers, i-Systems, are using the StaySafe solution to meet their duty of care to lone working employees. i-System engineers carry out installation and maintenance work on a flexible, project basis, sometimes working alone or in groups. Therefore, having a flexible solution that functions alongside their work pattern was crucial for the business. 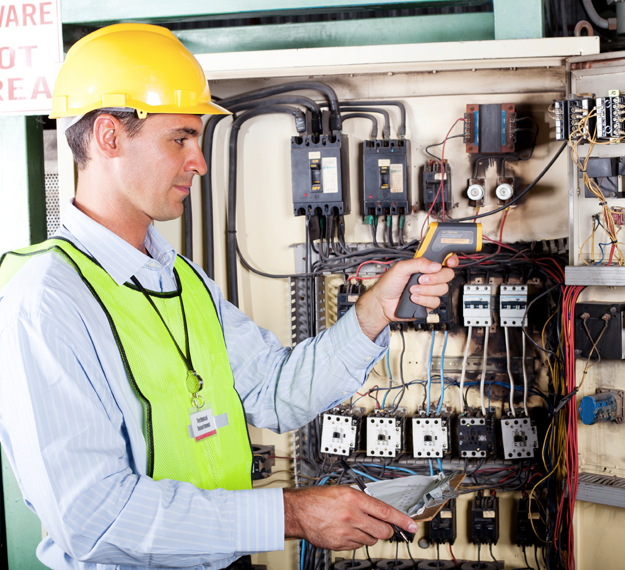 Due to operating with electrics, equipment and sometimes at height, field service engineers are more at risk to workplace accidents such as electrocution and falls. This prompted i-Systems to make the switch from a manual administrating system, to the more robust and flexible StaySafe solution. The StaySafe app enables i-Systems to monitor the location and safety status of their employees using the online hub. If an employee activates one of the apps alerts or fails to check-in to a running session, notifications are sent via text, email and on screen via the hub. As well as a panic button facility, the StaySafe app has additional features such as discreet panic, duress pin and non-movement alerts. Sessions can be activated whenever an engineer begins travelling or working alone. The app does not need to be running all day and location tracking ends when the session is ended by the user. This makes StaySafe an ideal solution for anyone working on a part-time, flexible or shift basis and may only need to use the app on occasion. “StaySafe fits seamlessly into our flexible working pattern and is a huge improvement on the manual system we were operating previously. Don Cameron, CEO, StaySafe adds “The StaySafe app is a great solution for organisations like i-Systems who work on a project basis and only need a lone worker solution for certain jobs. The app is always there on the employees’ smartphone ready to use when needed, but won’t take up any of their time checking in and out on days when they are in the office or part of a bigger team. Alternatively, if an employee will be doing a very high-risk job, the app can be set to prompt them to confirm they are safe at regular intervals – perhaps as frequently as every 10-15 minutes. This flexibility of use makes StaySafe the ideal solution to keep employees safe whatever their working pattern”.